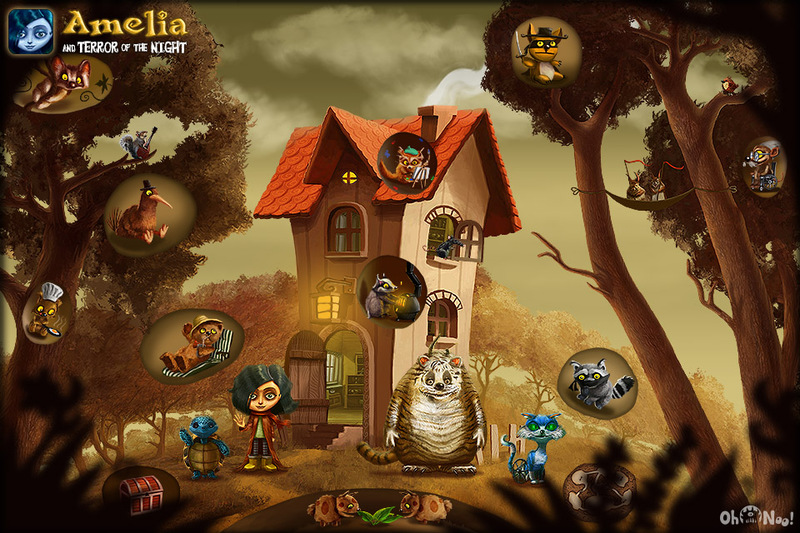 “You will be surprised by the story, uniquely fantastic illustrations, tons of hidden little secrets, funny animals and strange monsters living in your iPad. 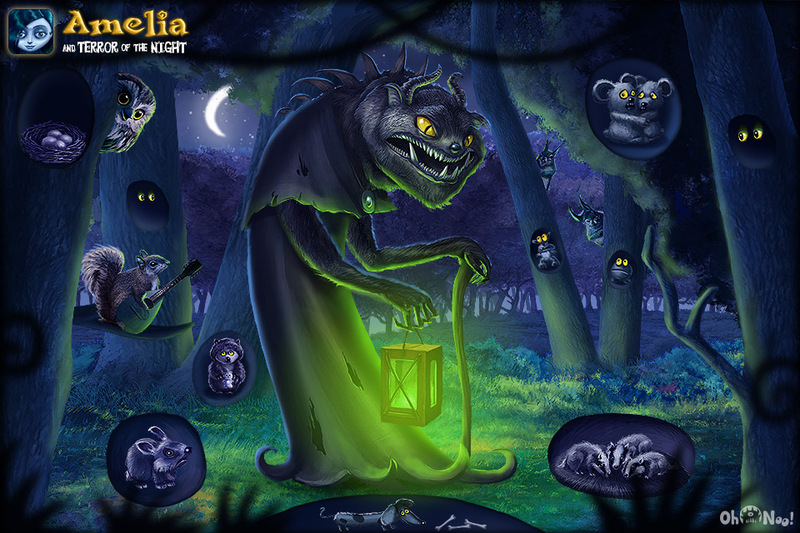 I'm sure you'll keep coming back to find them all” said Piotr Ruszkowski. 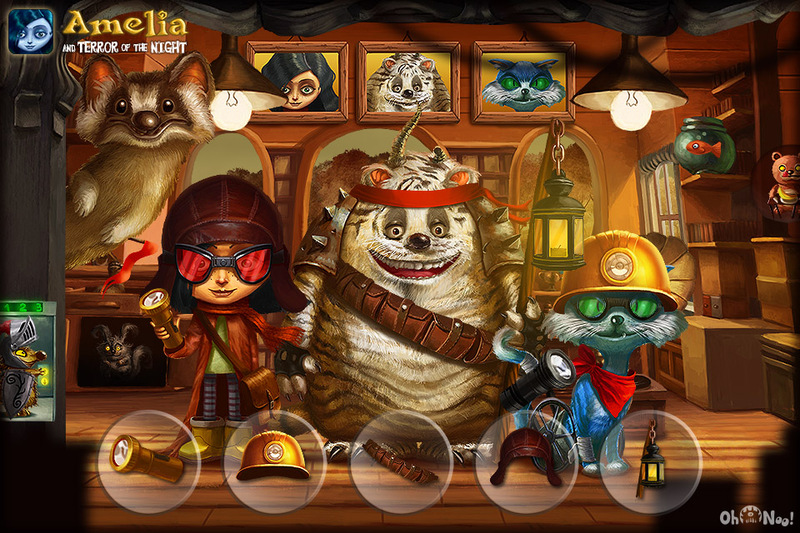 ✓ feel the depth of the 3D effect by tilting the device from left to right. 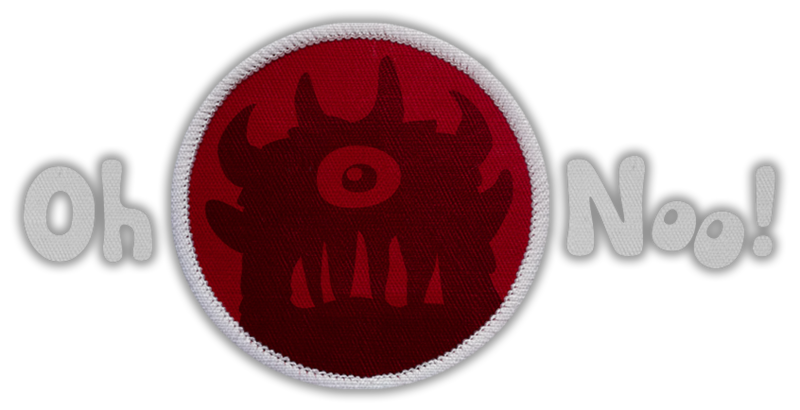 OhNoo Studio is an independent development team, whose goal is to make original, beautiful, fully interactive books and games for the mobile devices and pc/mac. 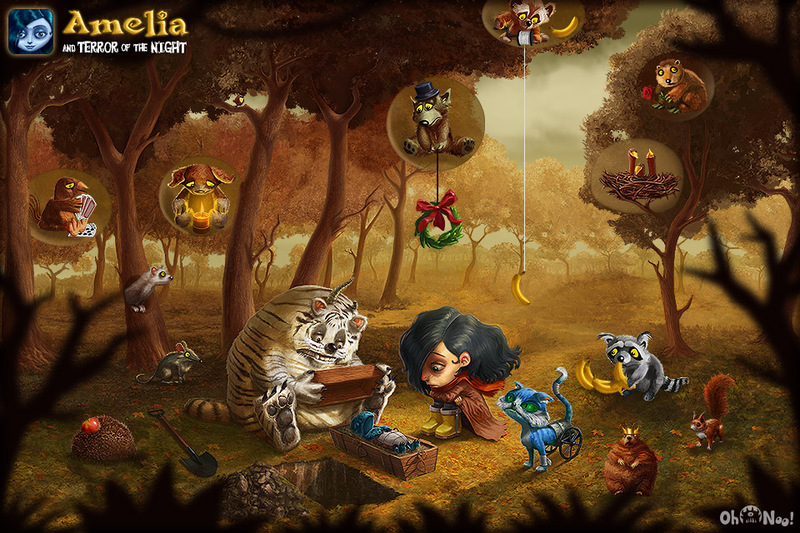 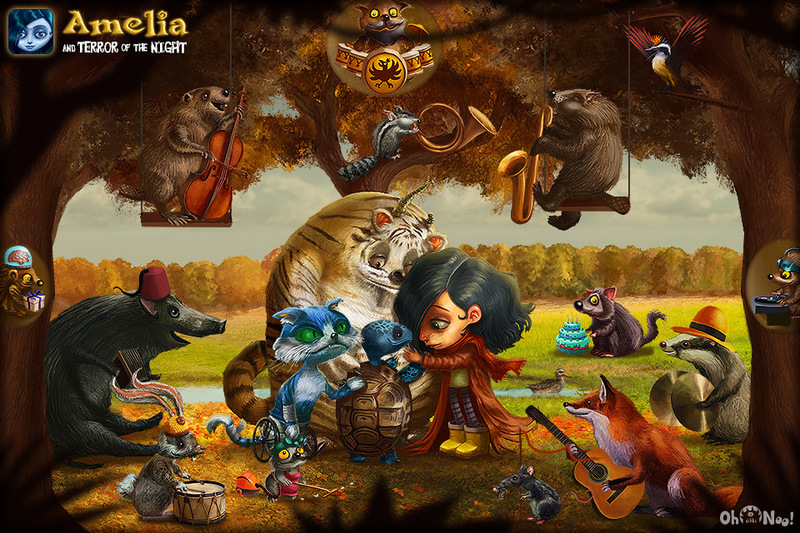 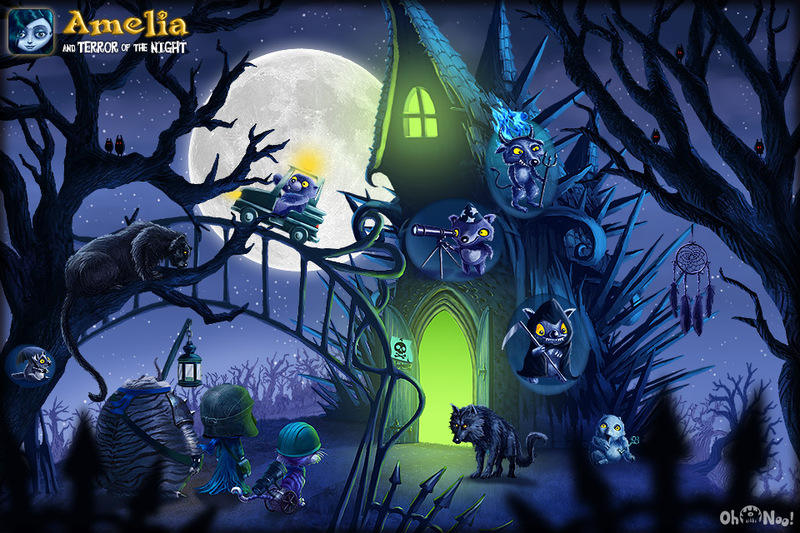 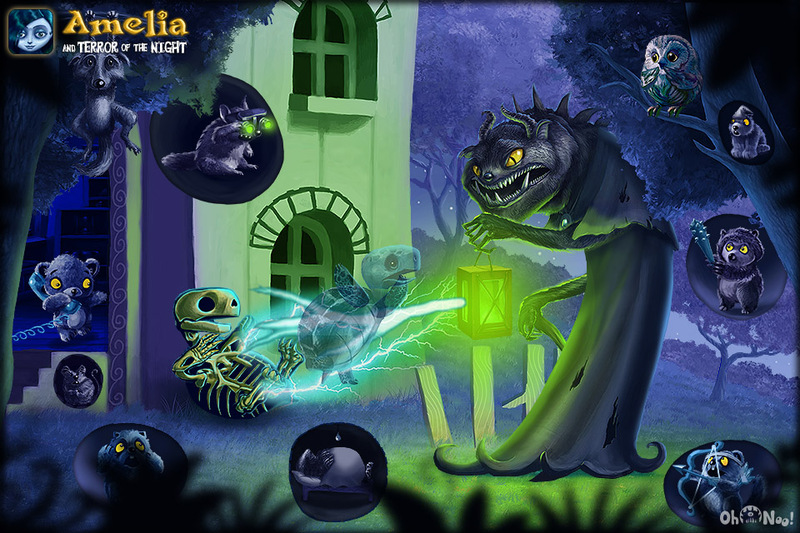 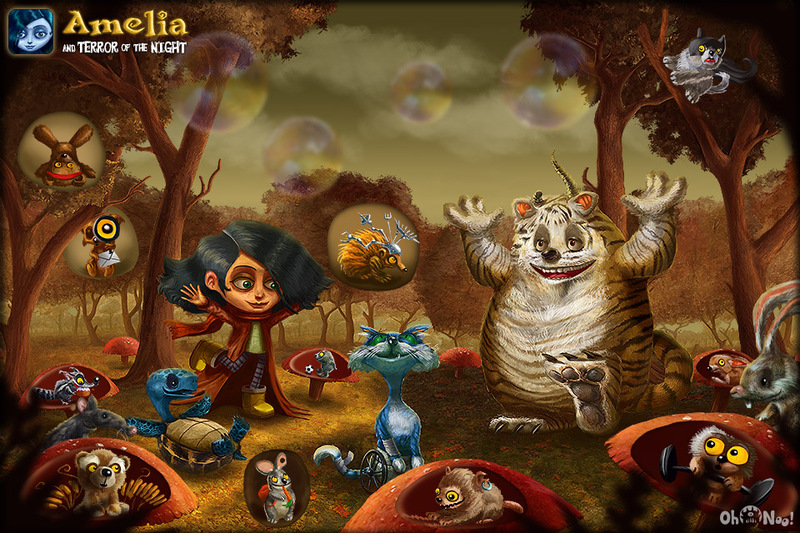 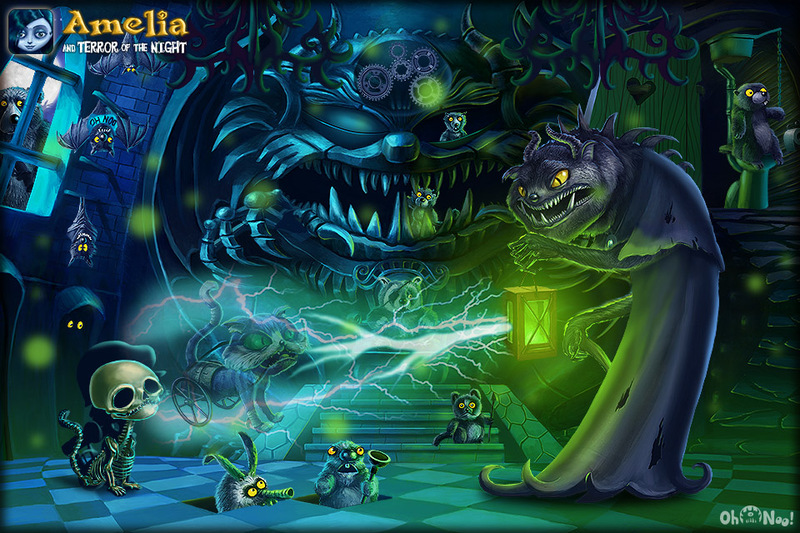 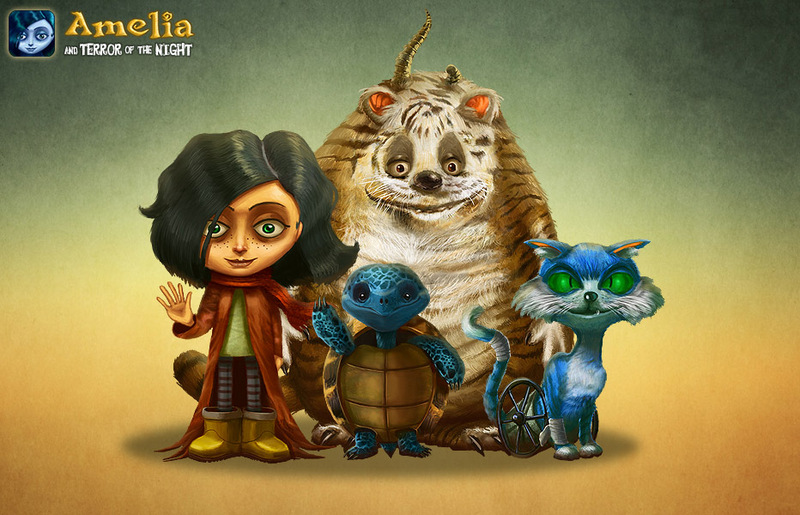 “Amelia and Terror of the Night” is OhNoo Studio's debut in the app universe.